For years, Volkswagen’s strategy was to build cars that the German automaker thought Americans should want, not the cars Americans actually did want. 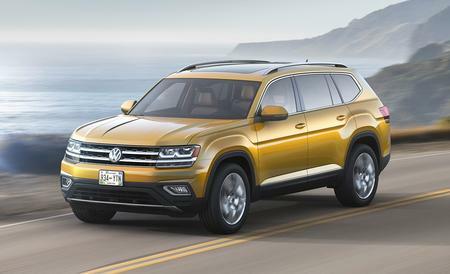 The all-new 2018 Volkswagen Atlas SUV may be the first vehicle in VW’s long history to nail the needs of modern American buyers. It’s big — very big — and able to seat seven people in complete comfort, regardless of which seat they’re in. That’s an astonishing accomplishment for a three-row SUV and one of the reasons it blew away the competitors in our 2017 Three-Row SUV Challenge. With a sliding second-row bench or captain’s chairs that also tilt forward to allow you to keep a child-safety seat installed in place, entry and exit from the third row is a breeze, and adjusting legroom among passengers once settled is easy. 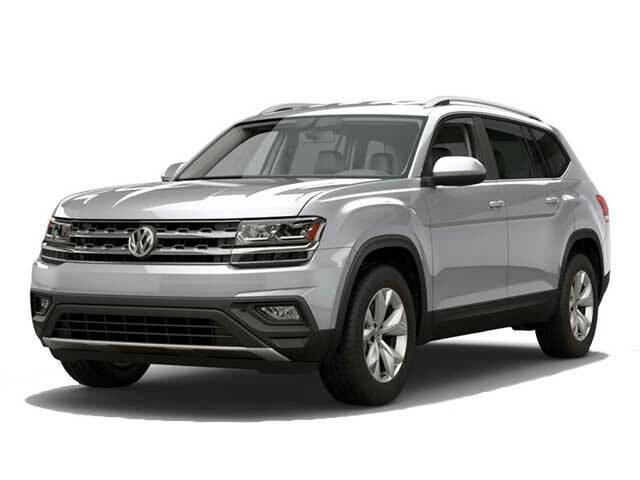 Come in to Galpin Volkswagen today and see why the Atlas is the best of 2018.